Travel Tanzania and explore its rich wild life safari parks. A popular country amongst all adventure lovers, Tanzania is the country that brings you close to the serene beauty of wild Africa. However, the country is most popular for its Safari parks, which are undoubtedly best in whole world. Tanzania is situated in south of Kenya, full of natural splendor. As a result of this reason, there are many such destinations that you should visit when you travel Tanzania. Here are some details of these travel destinations that need to be visited during your Tanzania holidays. The African nation of Republic of Gabon is full of adventure, wildlife and scenic beauty for a perfect holiday. Travel Gabon to explore this land with vibrant tribal culture, white beaches along the Atlantic, its untamed flora and fauna. Libreville is the capital of this nation located near the ocean; its cosmopolitan vibe and charming, lively people will win your heart. National Museum has indigenous exhibitions of handicrafts, woodworks and Fang style carvings. Presidential Palace is spectacular work of architecture with Greek and Italian marble. Basilica of St Michael is a marvelous structure with its unique art work and craftsmanship of blind Gabonese workers. 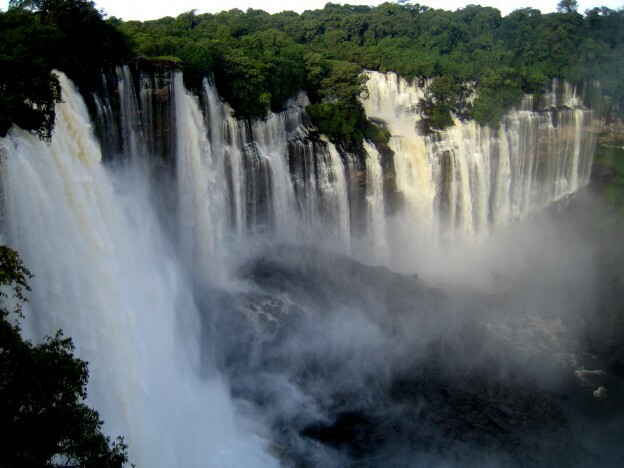 African nation of Zambia is well known for its picturesque lakes, wetlands and warm people. 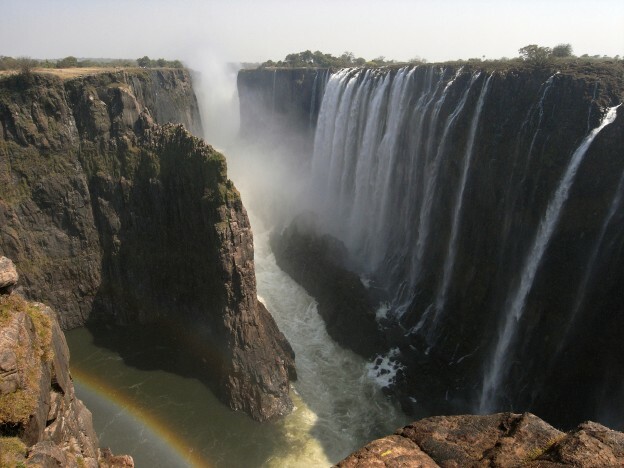 Travel Zambia for its amazing outdoor activities and a perfect travel getaway. Get an experience of Africa in unique and pristine form, when you visit this country. Located on the southwest coast of Africa the Republic of Angola is a large developing country. Luanda is the capital of this untouched country. Republic of Guinea is the country of African continent. Travel Guinea to enjoy its spectacular landscape consisting of serene beaches, lush mountains and endless savannah. 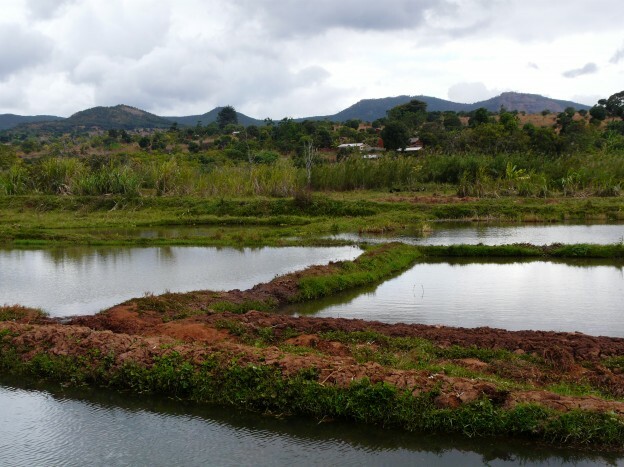 Pristine countryside with affable locals here attracts many tourists. Guinea Bissau is a small coastal country on the West Africa with a random European construct. Small in range, but large in reputation is the motto of this African land. Warm welcoming indigenous people will win your hearts as you travel Guinea Bissau. 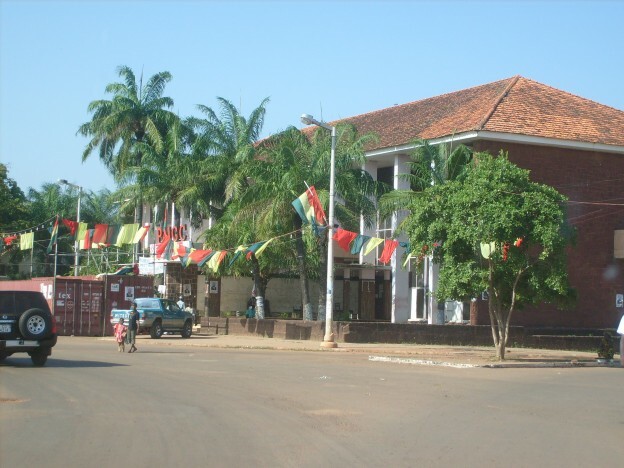 Mediterranean styled houses, Pastel buildings, relaxed environment and nice café will make your trip enjoyable in Bissau. Remains of Portugal colonial architecture will enthrall you with its distinctive beauty and history. 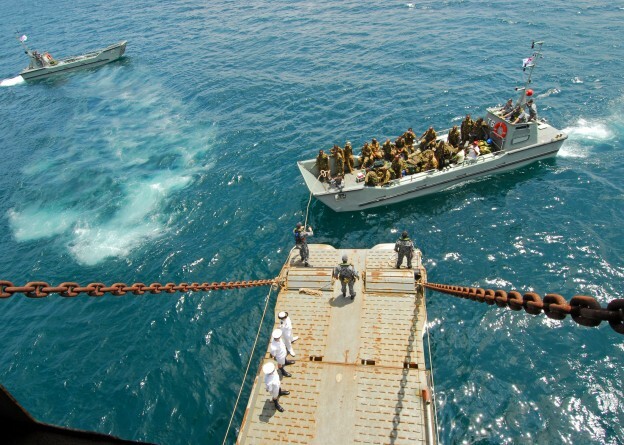 Eritrea is the stunning country of African continent stretching along the vast Red Sea. This nation has been a colony of the Italian, Egyptian and Turkish rulers for many years. 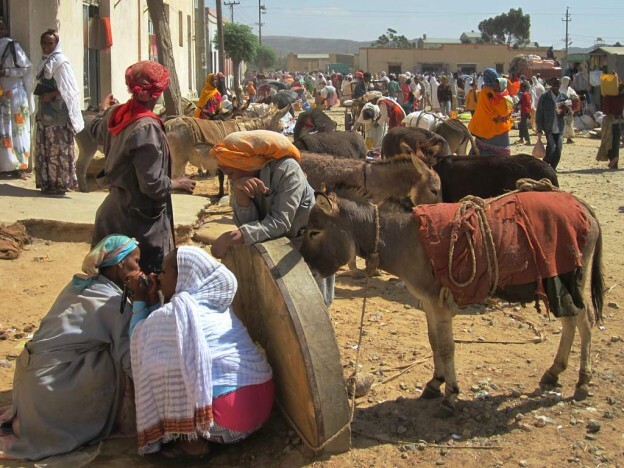 Travel Eritrea for exploring the colonial buildings, rich cultural history and to meet affable people here. Burkina Faso is an African land locked nation with affable people and riches of flora and fauna. Travel Burkina Faso for exploring the cultural riches, lush countryside, breathtaking landscapes and the nomadic tribes of this nation. 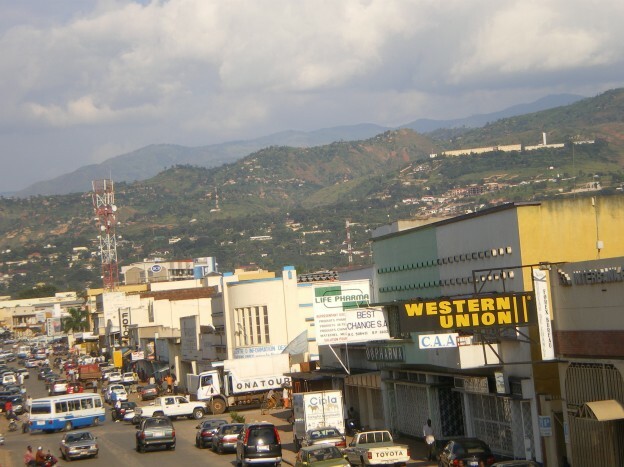 A beautiful little African country, Burundi is the land of huge mountains and small lakeside communities. Located between the Democratic republic of Congo and the adventurous country of Tanzania, Burundi is blessed by impeccable natural scenic beauties. 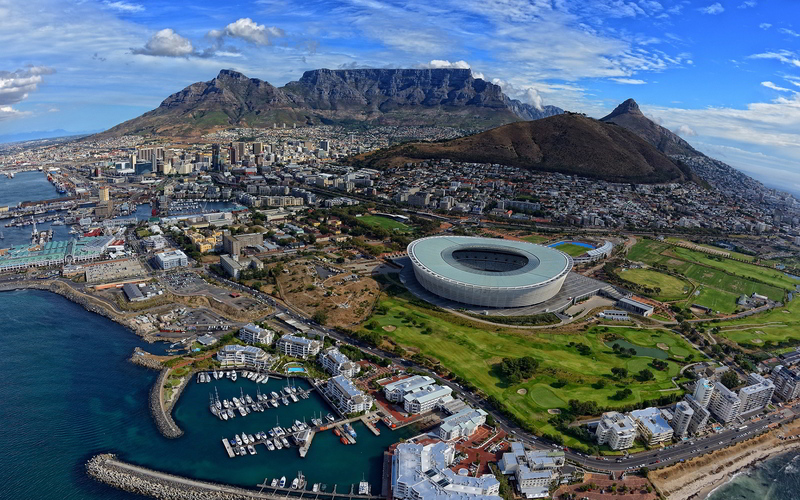 South Africa in the country at the most southern tip of African continent with long and diverse history. 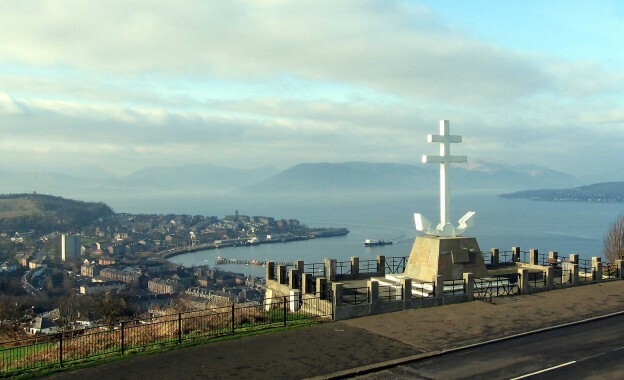 When people think of Africa, they first thing of apartheid and Nelson Mandela, or the 2010 FIFA World Cup, but the true secret of this beautiful country lies in its rich nature. One of the most sought after adventures in Africa as a whole are hiking tours on the trails in South Africa. Hiking tours are the perfect get away from the everyday world and present a great opportunity to spend vacations actively while also being one with the beautiful South African nature.